Leave it to Billy Clyde Gilispie to recruit like a mother. He has already scored top 10 talent of all ages. 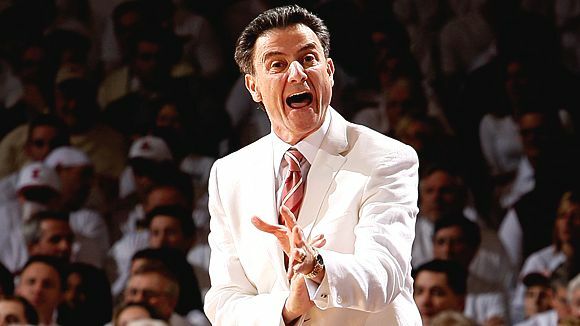 He will take Kentucky back to single digit losses in just a few short years, as soon as his 8th grade recruits start arriving to Lexington. Too bad he said he was gonna stop recruiting young kids. Rumor is that he had planned to recruit Chicago next week while school is out for the summer. R. Kelly was gonna show him where all the hot spots were to get top talent, before Mr. Kelly got some talent of his own. Of course, knowing Billy Clyde’s track record, he’ll be gone quicker than you can say “Nick Saban”. It’s all good anyway, the best coach in the state left you back in the 90′s and now coaches your in-state rival.